Click here for tuition and special discounts, like early bird and active college student rates. Or call, Dr. Barbara Manousso at 713/840-0828. For the best in mediation training, select a mediation training program with proven leadership and lecturers who identify themselves with academic credentials and professional standing, like the staff of Manousso Mediation. 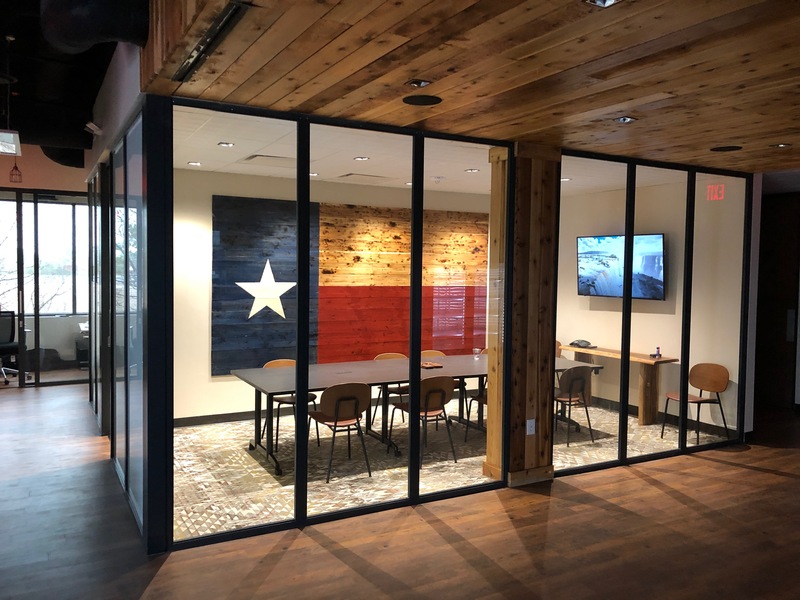 Make sure that your trainers meet the qualifications for professional mediation organizations, such as Texas Mediators Trainers Round Table (TMTR) and Texas Credentialing Association, or you won’t be getting a quality training and often won’t be accepted into the mediation community. Online trainings are not recognized by most mediation and alternative dispute resolution (ADR) panels. July 23rd to July 26th, from Tuesday to Friday, 8:00 AM until 6:30 PM, daily. 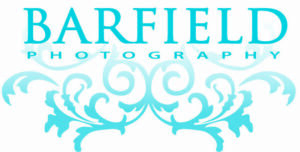 Check out the recent college grad discount and other special discounts. Houston:Wednesday, 15 May 2019, 8:30 AM until 6:00 PM. Wednesday to Friday, June 12, 13,14, 2019, 8:00 AM until 6:30 PM, daily. NOTE CHANGE: Friday and Saturday, October 18th and 19th, 2019, 9 AM until 6:30 PM, daily. 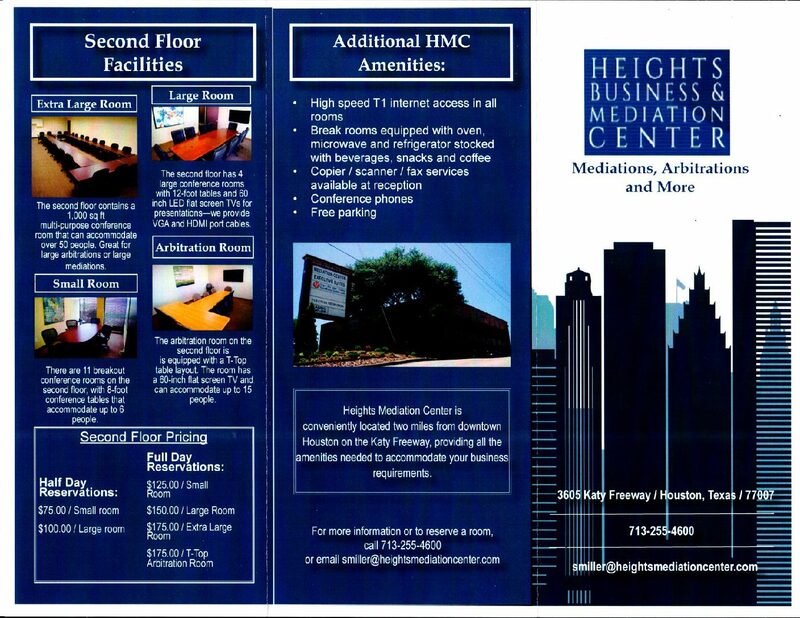 The Heights Mediation Center is a modern, well located, facility to proudly invite your clients. Where can you go to find career opportunities specific to the conflict resolution industry? Click here for other Indeed Houston Job Opportunities. There are dozens of Websites looking for certified mediators. Look at the links below. Mediator: As one of the 50 best careers of 2010 and onward, it should have strong growth over the next decade. For the best in mediation training, select a mediation training program with proven leadership and lecturers with academic credentials and professional standing, like the staff of Manousso Mediation. 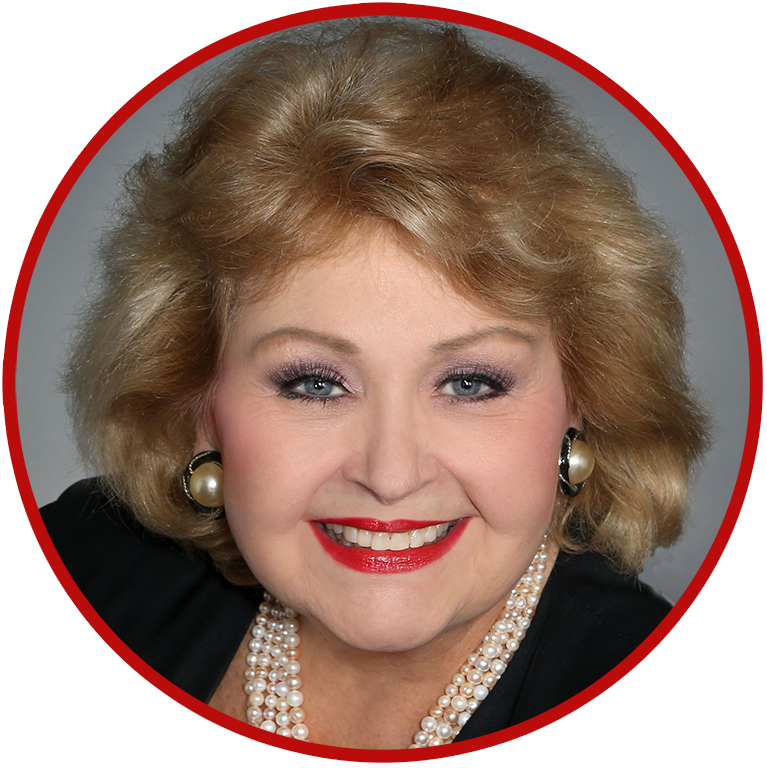 Make sure that your trainers meet the qualifications for professional mediation organizations, such as being members of the Texas Association of Mediators, Texas Credentialing Association, and Texas Mediators Trainers Round Table (TMTR), or you won’t be getting a quality training and often won’t be accepted into the mediation community. Online trainings are not recognized by most mediation and alternative dispute resolution (ADR) panels. Check and verify all trainer credentials. If you are not able to attend the class for which you are scheduled, there will be a $300 rescheduling fee to take the course at a later training. Other cancellations, such as a request for a full refund less a $100 service fee, must be received in writing 3 weeks prior to the seminar. Thereafter, no refund will be provided. Registrations are transferrable to another person for the course. There is no refund, if Manousso Mediation and Arbitration, LLC. needs to reschedule a training for an event beyond their control.